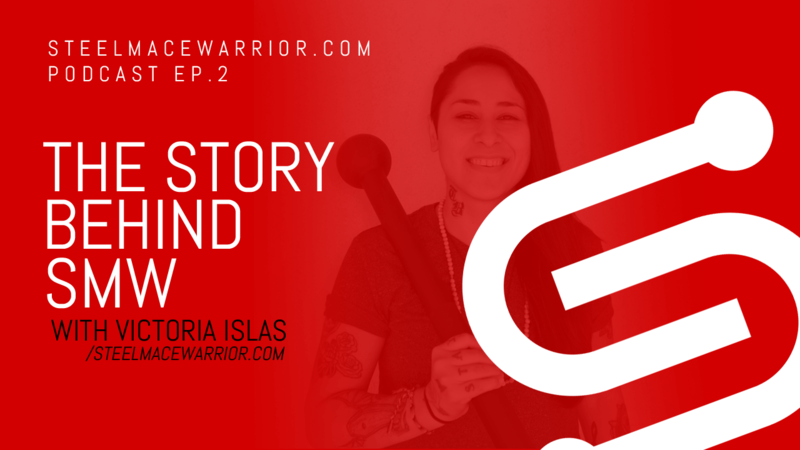 Learn about the story behind the steel mace warrior podcast and website. Learn about the woman from a small city in Arizona with nothing else to do but to experiment with unconventional fitness tools/equipment in times of lows and highs. Will her steel mace experience reach the masses? Or will this turn out to be another entrepreneur adventure? Let’s find out! Want to get my Steel Mace podcasts delivered straight to your email for FREE? Subscribe below.